The CAMS Australian Rally Championship (ARC) received a shake up today with points leaders Eli Evans and Ben Searcy having a rare off and hitting a tree, damaging the Skoda Fabia R5 and costing them valuable Championship points. 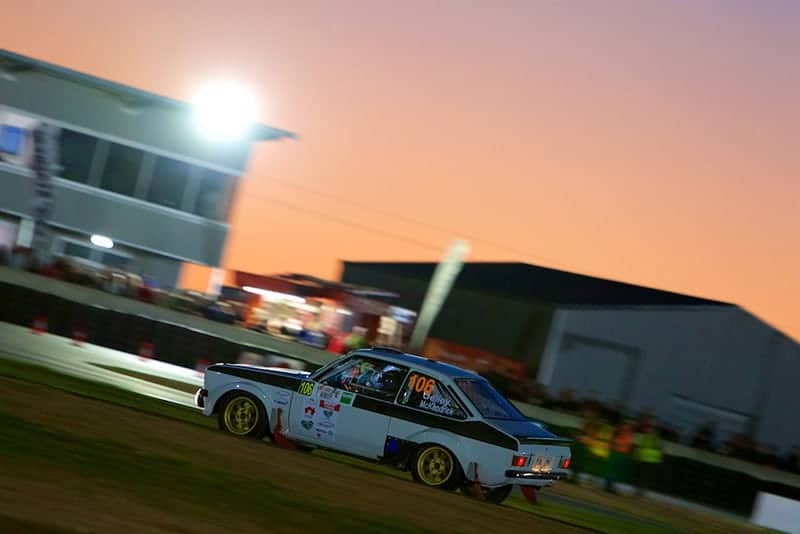 The crew’s misfortune at the BOTT Adelaide Hills Rally was to their rivals’ benefit, opening the 2018 Championship up for Harry Bates and John McCarthy and Steve Glenney and Andy Sarandis. 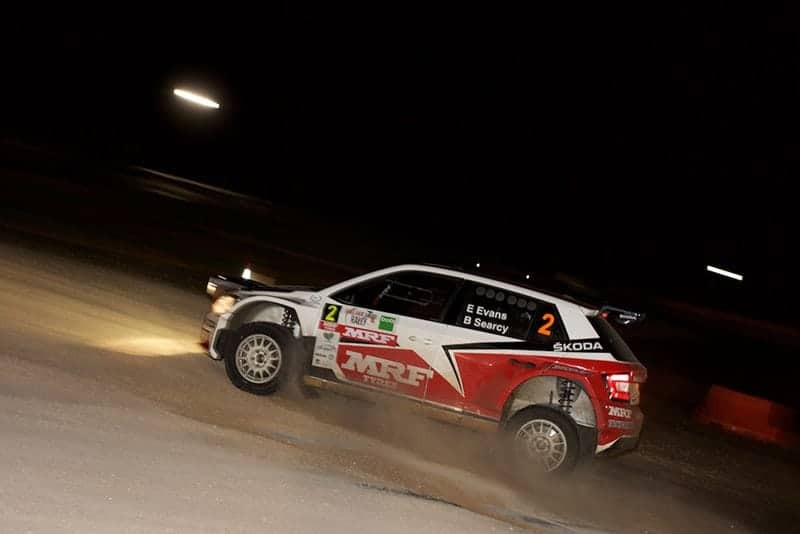 Bates was on fire in the Yaris AP4, winning all of the day’s special stages bar the first, which went to Evans. He went on to win the heat, 56 seconds ahead of Glenney, with Subaru do Motorsport’s Molly Taylor and Malcolm Read in third. Lewis Bates and Dale Moscatt posted yet another strong performance to finish the heat in fourth, with Chris Higgs and Daymon Nicoli celebrating their return to the ARC with a top five result. This morning’s stages saw a tight battle between Evans and Bates, the pair separated by just 2.3 seconds at the midday service. However, it was this afternoon’s 37-kilometre Monarto Mega stage that proved eventful, catching Evans out just 600 metres from the start. The stage was later postponed for a short period to deal with a small grassfire in the area, but reopened to allow the ARC field to complete their second pass and the final stage of the day. Due to time constraints, the Classic, SARC and Clubman fields did not complete their second pass. The heat win, Bates’ first since the opening ARC round in Victoria, clearly meant a lot. “For us to get the win today, me, John, the whole team, it’s a good feeling,” Bates said. “I think we’ve won all bar one stage so far in the rally, up to nine stage wins or whatever it is, we’ve had the pace this weekend and that’s a good feeling and that’s what we’ve been driving towards all year and working towards as a team. Second-placed Glenney grabbed another good haul of points but couldn’t help feeling disappointed to not repeat his heat win from Subaru Rally Tasmania. “Another good result, second is a good result but it’s frustrating. I think we all like to be top of the time sheets, we’re all trying pretty hard out there. With competitors enjoying today’s fast and flowing roads, Glenney predicted even better roads for tomorrow’s competition. Taylor had a strong day finishing on a high by going 31 seconds faster on her second pass of the Monarto Mega stage. “We had a great stage, it was on the door handles,” Taylor said. In ARC2, Glenney took out heat one, almost three minutes ahead of South Australia’s Declan Dwyer with Zayne Admiraal in third. 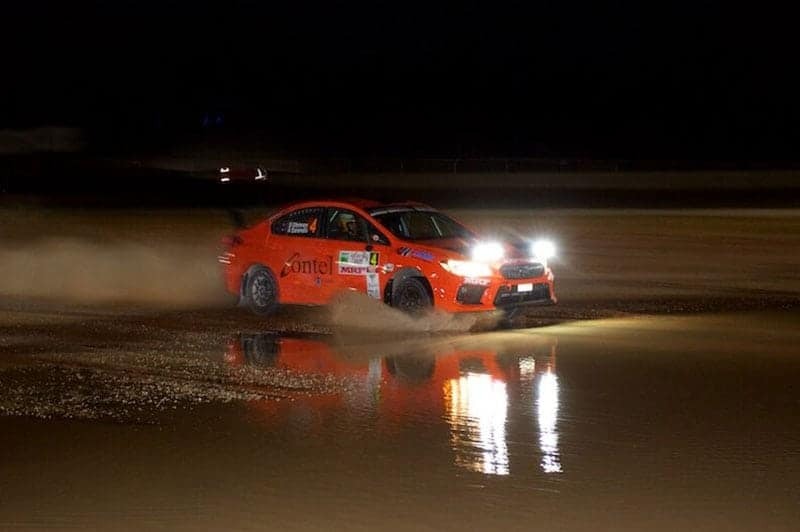 Dwyer and co-driver Craig Adams were the clear winners in heat one of the South Australian Rally Championship, one minute, 44 seconds ahead of Peter Schey and Kate Catford in the ex-Cody Crocker Subaru Impreza WRX with Shane Alker and Jamie Pohlner, also in WRXs, rounding out the top five. Schey’s second place result in the heat sees him take an unassailable lead in the SARC points, handing him and Kate Catford the 2018 title, with only tomorrow’s heat to run. 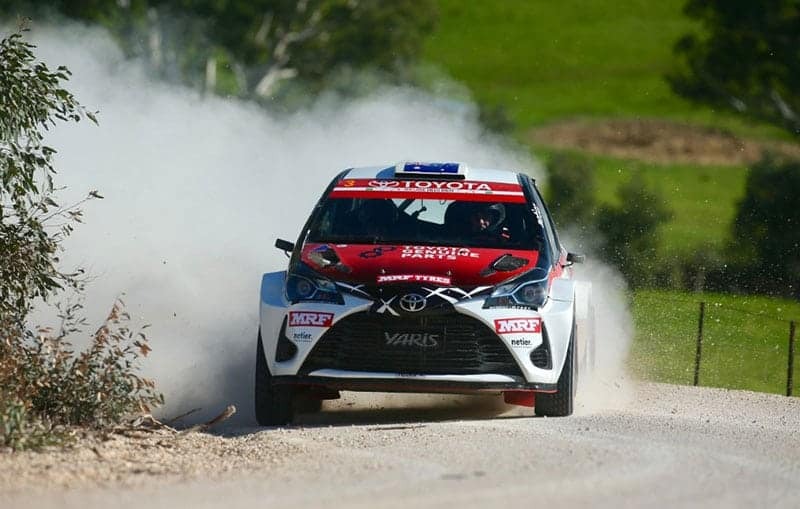 The BOTT Adelaide Hills Rally continues tomorrow with nine stages and 117 kilometres in forest to the north-east of Adelaide. The event will conclude with a podium presentation at the Mount Barker Service Park at 5:30pm.